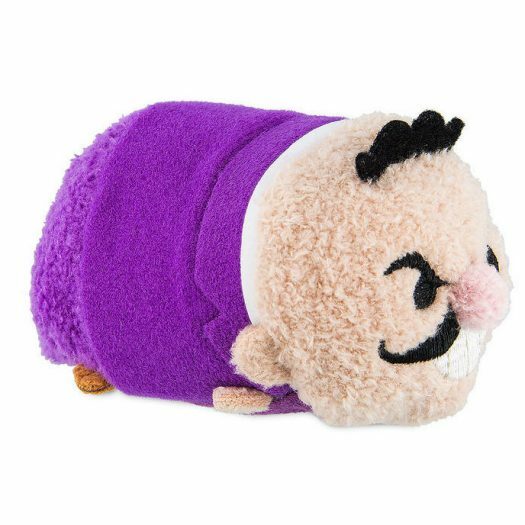 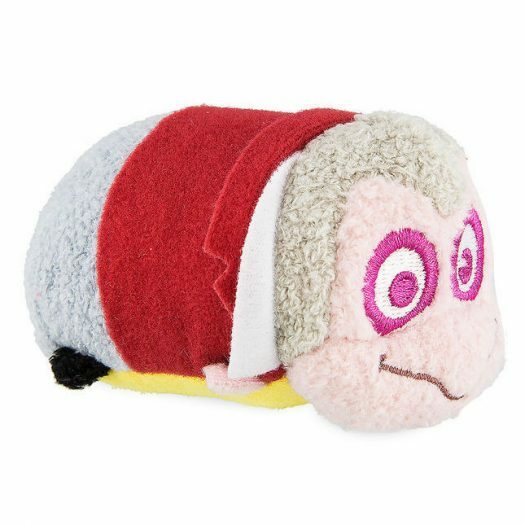 Home » News » New Disney Parks Exclusive Mr. Toad’s Wild Ride Tsum Tsum Collection Now Available Online! 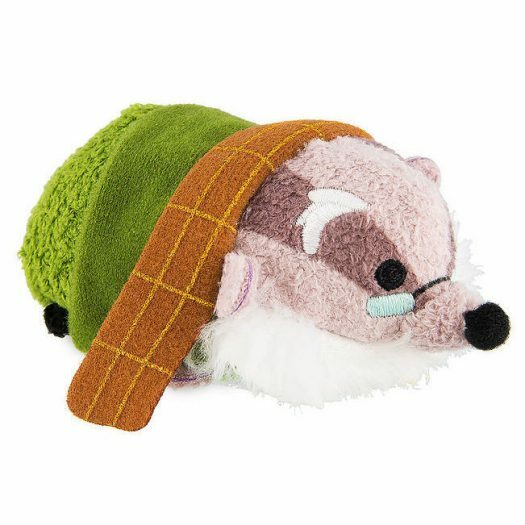 New Toad Hall Tsum Tsum Collection Released at Walt Disney World! 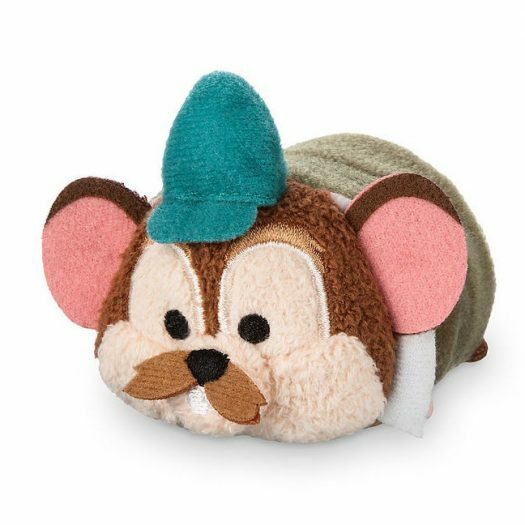 New Disney Parks Fantasyland Tsum Tsum Collection Released Online New Disney Parks Exclusive Main Street USA Tsum Tsum Collection Now Available Online! 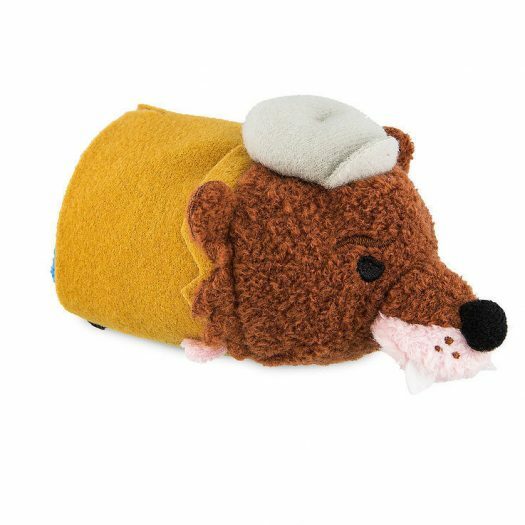 New Disney Parks Exclusive Adventureland Tsum Tsum Collection Released Online! 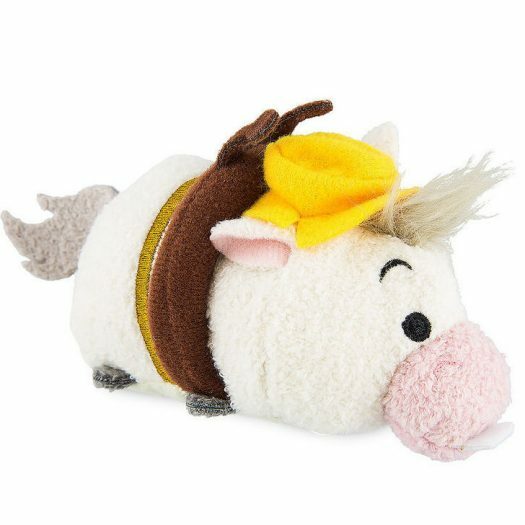 New Disney Parks Exclusive Frontierland Tsum Tsum Collection Now Available Online! 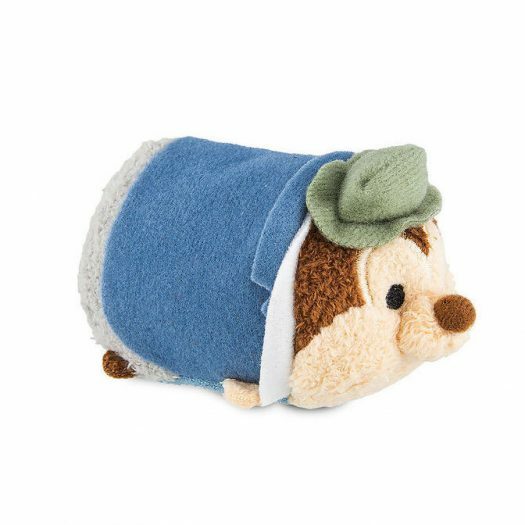 New Disney Parks Exclusive Main Street USA Tsum Tsum Collection Now Available on Shop Disney!